Whilst insurance companies are already facing challenges in a market characterized by product saturation, soft pricing and competitive premiums, digitization is making it even more difficult for insurers to differentiate themselves. Customers are better informed about insurance and increasingly expect to receive individualized products and services. At a time when products and price have become ubiquitous, and customers are becoming more demanding, a major focus area for insurers is to transform the customer experience. According to Ernst & Young Global Insurance Digital Survey, the top two drivers of insurance companies’ digital strategies were enriching the customer experience and regaining more direct control of the customer relationship. 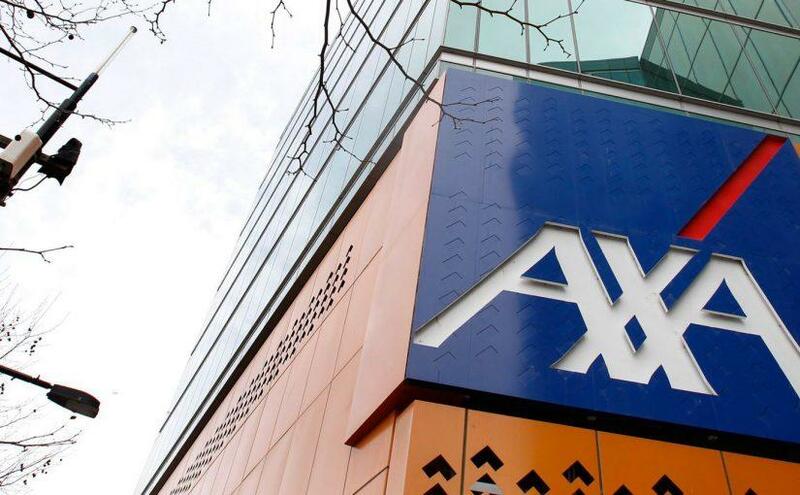 AXA has launched its ‘Health Keeper Platform’, which tracks customers’ activities & health metrics and offer discounted health or wellness services based on customer’s level of activity. 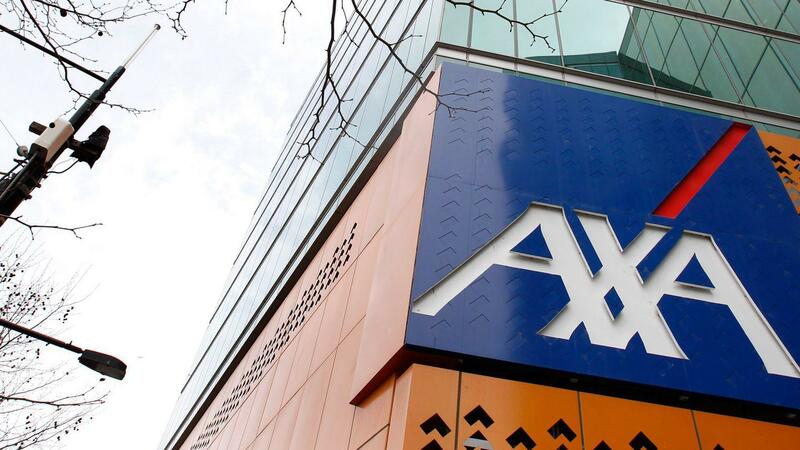 This has created greater opportunities for AXA to connect with their customers. Yet for many companies, understanding the customer journey to deliver improved experiences remains difficult. Two surveys from eConsultancy and IBM Commerce show that nearly 80% of consumers feel the average brand still doesn’t understand them as individuals. When most insurance companies focus on customer experience, they think about the individual touchpoints, partitioning customer acquisition, claims and billing process and customer renewals. This siloed focus on individual touchpoints missed the more important big picture - the customer’s end-to-end experience. Customers do not care about organizational silos. They want simple paths to access information across all channels they choose and request for more personalized products & services over time. Best in class insurers optimize customer journeys, not just touchpoints. According to a survey from McKinsey, 73% of health insurance customers are more likely to be satisfied when journeys work well than when only touchpoints do. To embrace this new reality, insurers must look at the experience through a customer’s eyes. The enormous range of digital channels on the path from customers interacting with insurers to making purchasing decisions is a sobering reminder of the complexity of customer experience. Whilst insurers are known to gather a wealth of data about their customers, aggregating data from a number of sources remains challenging. The nature and extent of data also means that it can be difficult to process by using traditional database and softwares. This comes as no surprise that for years, insurance companies failed to turn customer data into actionable insights which is crucial in mapping relevant customer journeys. With the value of ‘Big Data’ growing rapidly in recent years, new technologies such as dynamic data analytics, AI and machine learning make the art of effectively mapping customer journeys within reach. Data is now being generated from every touchpoint and can be connected, sequenced and contextualized to provide effective analysis, which insurers can use to improve customer journey at scale. 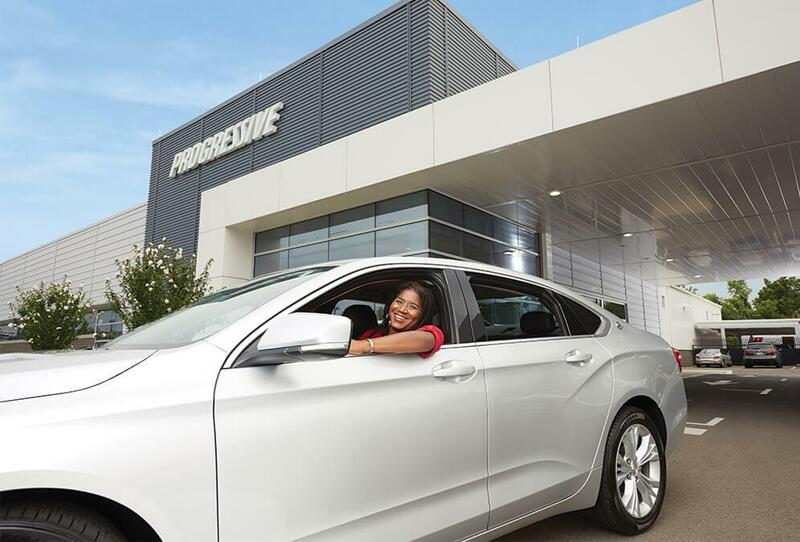 For example, Progressive Insurance (one of America’s top insurance companies) is leveraging machine learning algorithms based on data collected from their Snapshot App to offer ‘good drivers’ an auto insurance discount. Culturally, the insurance industry focus has been on new business and market share, rather than deriving value from the in-force business. Understanding and creating relevant customer journey is always seen to be the business case which requires substantial investment, where many times it does not make it past the planning stage. Improving customer journeys and experience can be an engine of profitable growth, but it requires a new vision and cultural mindset shift across the traditional insurance industry. Insurers need to be able to recognize the opportunity to reduce costs whilst improving customer experience. Executive & board level management ownership and commitment to driving customer centricity is vital, supported by customer-centric objectives and metrics across all business units. Many insurers are not keeping pace with changing market and consumer dynamics and are far behind other industries in meeting customer expectations. To succeed, insurers must transform their business models to embrace data and digital. This digital transformation is crucial for insurers to create more relevant customer journeys, generate better customer retention and enhance the end-to-end customer experience. Knexus specializes in helping leading Insurance firms deliver AI optimized customer journeys that improve engagement and increase sales across digital channels (websites, apps, email). Knexus real time decision making and delivery engine uses AI & proprietary algorithms to match social, marketing & product content with dynamic customer profiles. The platform then delivers the most relevant experience in real time for customers in their digital journey.